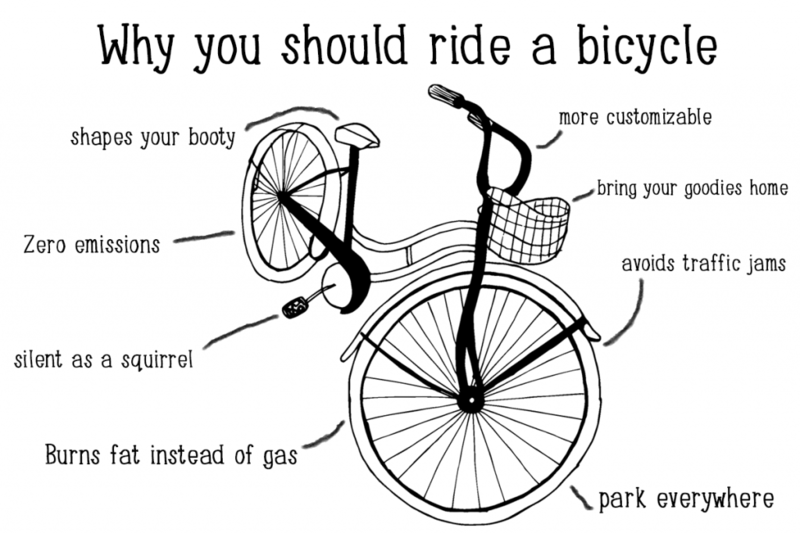 There has to be a change and a solution is already available: Ride your bike! It has a lot of benefits and it is one of the most sustainable ways to get from A to B. Next time you need to get groceries or visit friends consider riding your bike instead of taking your car. Save money & help the planet!